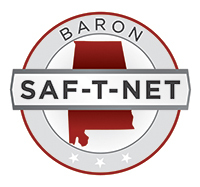 The SWIFTREACH™ SWIFT911™ Emergency Notification Service was employed in early June 2013 as Elmore County’s newest incident-management resource. SWIFTREACH™ touts SWIFT911™ as a “powerful solution for emergency notification” allowing the user to contact thousands of individuals simultaneously, by sending voice, text/SMS and email messages, in a matter of minutes. SWIFTREACH™, “SWIFT911™ is an Emergency Notification Service that allows officials to rapidly and directly deliver specific actionable information to their community. County stakeholders receive a variety of information through SWIFT911™ such as emergency notifications, “heads-up” alerts, information regarding forthcoming emails, scheduled conference calls, planning meetings, etc., regarding critical/potentially critical situations only. 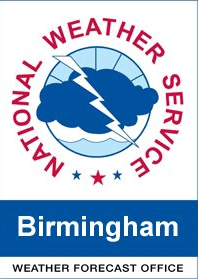 SWIFT911™ will not be used however, to make emergency notifications to Elmore County stakeholders or the public on severe weather watches & warnings. Heavy publicity already exists through a multitude of robust, redundant resources & applications. Residents may receive a variety of information such as hazardous materials releases, evacuation orders, Shelter-In-Place orders, boil water notices, dam failures, etc.